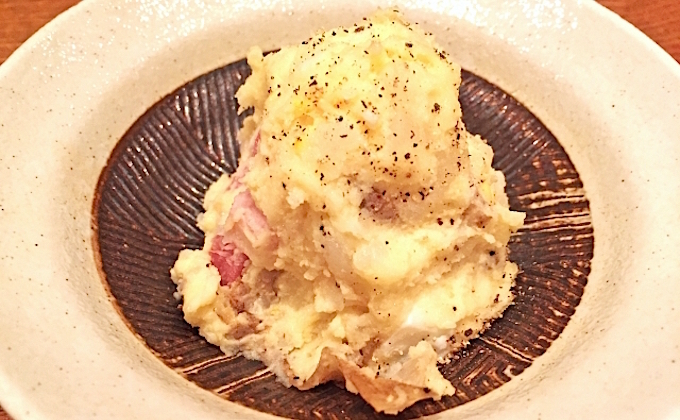 An otoshi is a quick nibble that is served first at Japanese restaurants or Japanese-style pubs called izakaya. 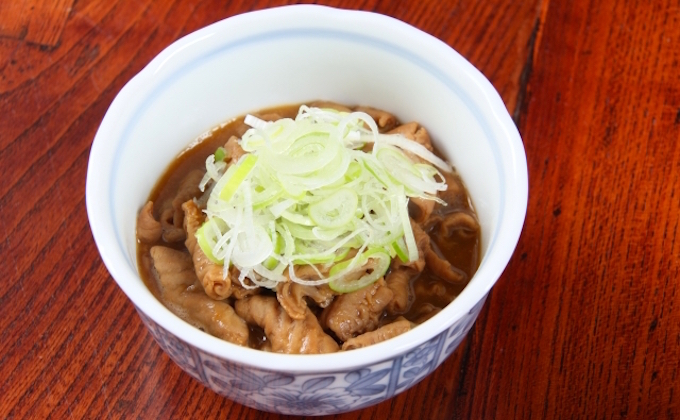 Because it can be served immediately, otoshi is also called tsukidashi (literally: pushed out). 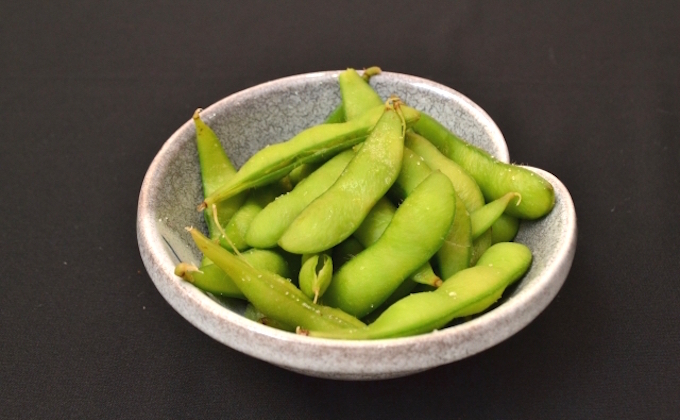 Otoshi are usually served in a small bowl or on a small plate, and the contents vary depending on the restaurant, but usually include something easy to make, such as edamame (boiled green beans), traditional side dishes and even some creative dishes. 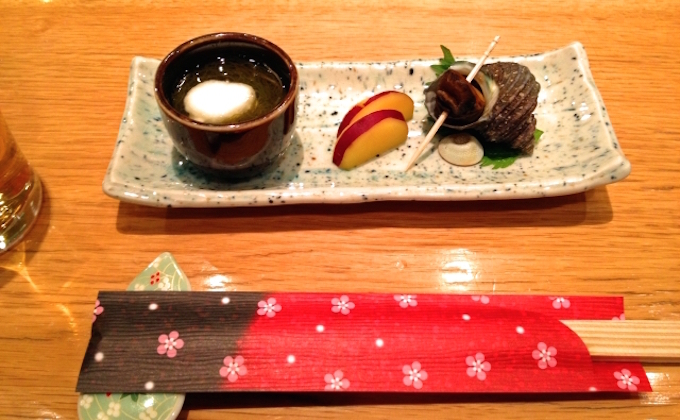 An otoshi is often served as soon as you sit down at a table, or arrives with your first alcoholic drink. 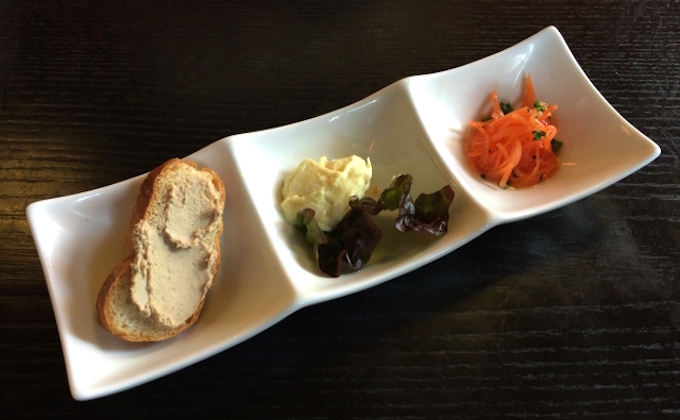 It is similar to the amuse-bouche of French cuisine. However, otoshi is not complimentary and is added to the bill as a cover charge at most restaurants. 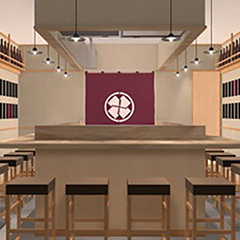 The otoshi system is actually more similar to the Italian coperto, which includes a cover, bread, and service charges. 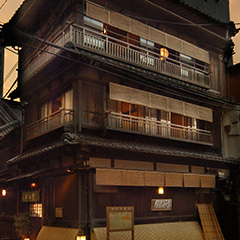 The word “otoshi” is derived from tosu in Japanese (to make a path between two places). 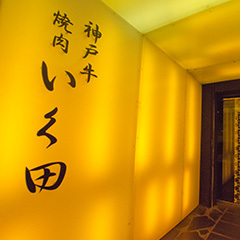 There are several theories concerning the origin: one claims that tosu means “to relay orders to the kitchen,” and another claims that tosu means “to guide guests to a table.” In either case, otoshi was originally intended as a hospitality nibble to serve guests until their food arrives. 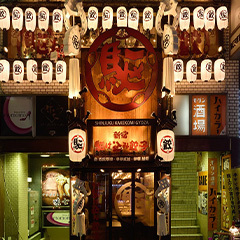 Restaurants have become increasingly diversified, however, and each one considers otoshi in a different way nowadays. 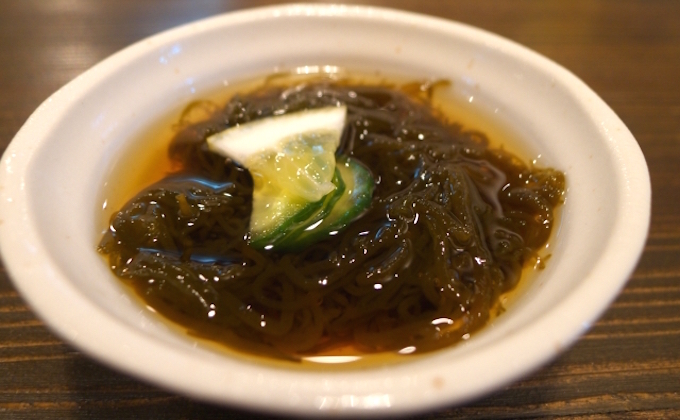 Recently, at some chain izakaya restaurants, customers can refuse otoshi. 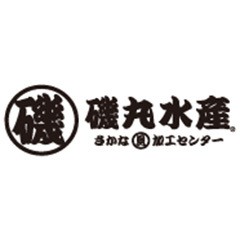 At other restaurants, the otoshi system has been discontinued altogether. 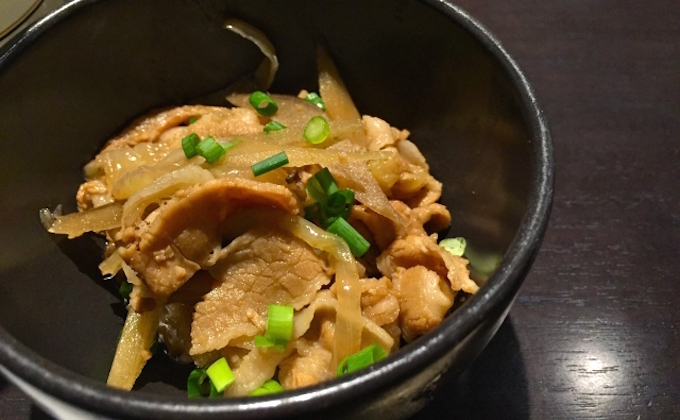 Still, other restaurants are trying to meet and satisfy customers’ expectations by offering a variety of otoshi. 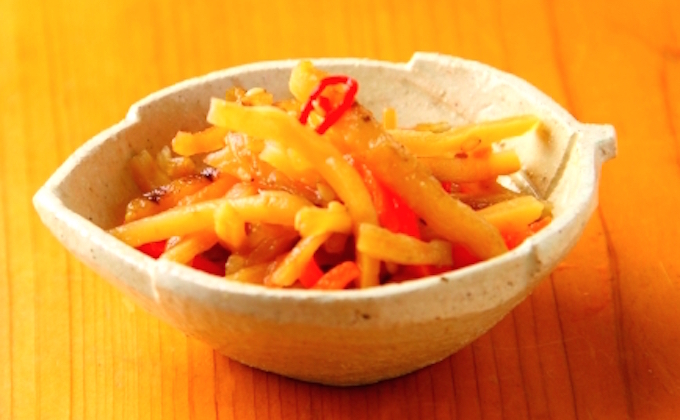 • An otoshi is a small appetizer, usually served at dinner time when alcoholic beverages are consumed. • In general, an otoshi fee is added to the bill as a seating charge. 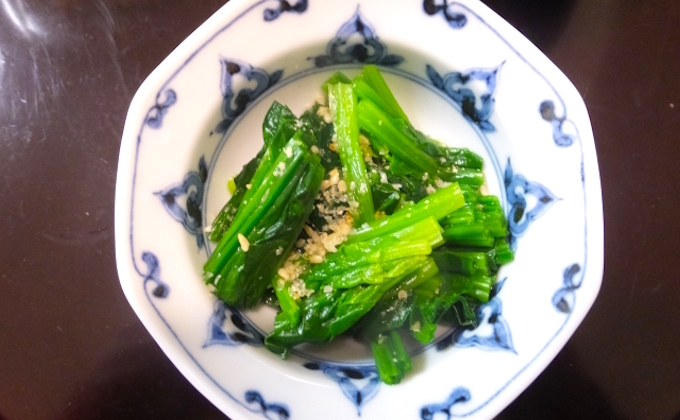 • Ideas about otoshi differ depending on the restaurant.